Constructor Lego Duplo. 【SLAVIC GIRLS (WOMEN)】, ukraine girls your brides, russian girl for marriage..
Do you know any better pastime than an evening spent playing games with your close people?) Such activity unites friends and family, develops child’s logic and entertains. A game with joinable elements brings aesthetic pleasure and joy additionally! 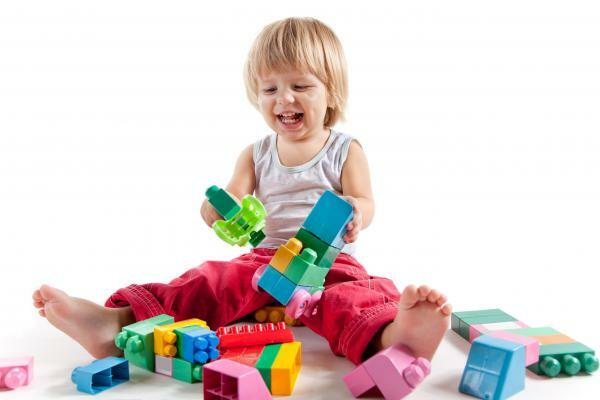 Lego Duplo for lady’s child is a perfect gift to show that you accept the dearest and nearest of your beloved. Gift your lady evenings of joy and fun with her child! The gift consists of a big Lego Duplo constructor set.